Guide Pompei is the perfect solution if you decide to visit Pompeii and are in search of an official and authorized tour guide. We offer highly professional touristic services with great qualifications and a lot of experience in this domain, thanks to many years of territorial knowledge. At the same time we organize tours that are perfectly adapted for children, getting them involved in the tour without getting them bored. Guide Pompei also works with agencies that can rely on us for serious, reliable quality services in the area of which we make it our top priority. Why Choose Us? 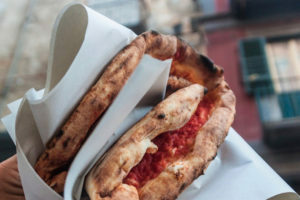 6 good reasons to choose Guide Pompei! Guide Pompei has official and authorized tourist guides, which means they have the advantage of taking the preferred lane in order to avoid long waits. Especially for those tours concerning the Pompei excavations. We recommend pre-organized tours, however, flexibility is our strong point, so do not hesitate to contact us for your own personalized tour! Thanks to Guide Pompei you will be able to enjoy the places you want to see and where to eat according to your preferences, while we help you stay on schedule. With Guide Pompei it is worth not having a middleman! This means that there are no intermediates, to make our prices go up. Therefore, if you are a private or part of an agency, do not hesitate to contact us. You will be astonished by the conveniences and admire our competent guides. 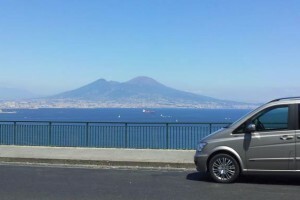 With Guide Pompei you will be able to share a shore excursion with other interested people. This will reduce the price significantly, an advantage that you will not find with another tour! 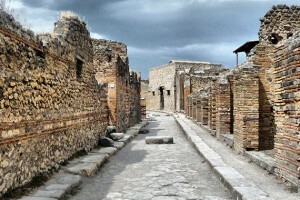 The excursions of Guide Pompei are unique, personalized and likeable. We can quickly identify who you are and and what type of tour is best suited for you. For example, for the school tours, we make them a lot more entertaining in order to maintain the childrens' attention. Our personalized tour does not only mean the tour itself but we also choose the appropriate guide for the specific group. This personalization can also permit you to take advantage of our services.